Hrm. I thought I had my font issues sorted out, but perhaps not. I’ve added another web-font that should take care of most fall-back situations, but do let me know if things don’t seem to be displaying properly! As I was adding Books II-IV to The List, I noticed something odd about the Urdu titles and references to them online. It’s 2. So what gives? It’s pretty clearly not just the same character presented differently because of a font—it’s a different character, unicode points at all. What about other titles in Arabic script? Well the Uighur isn’t much help. But Arabic and Farsi both use the same initial letter as 1. He is divided into two variants: choṭī he (“little ye”) and do-cashmī he (“two-eyed ye”). Choṭī he (ہ‎) is written zigzagged. It can only be used as in Persian. Do-cashmī he (ھ‎) is written in all forms exactly as in Arabic Naskh style (as a loop), in order to create the aspirate consonants. It’s starting to make more sense—let me unpack that! First, the character being used at the beginning of 1 is “Do-cashmī he” (ھ‎) and it looks more or less the same. The first character of 2, however, is “Choṭī he” (ہ‎)—it looks nothing like 2, because, as Arabic characters are wont to do, it takes a completely different form depending on it’s position in the word. Word initially, it looks like this: ہـ‎, ie. how it looks at the beginning of 2. Both characters are transliterated into the Latin alphabet as “h” but “Choṭī he” does not occur in Arabic and “Do-cashmī he” is used for a very different purpose than in Arabic—rather than indicating a consonant in and of itself, it is added to other consonants to represent consonants in Urdu that don’t exist in Arabic. We do exactly the same thing when we transliterate Urdu. 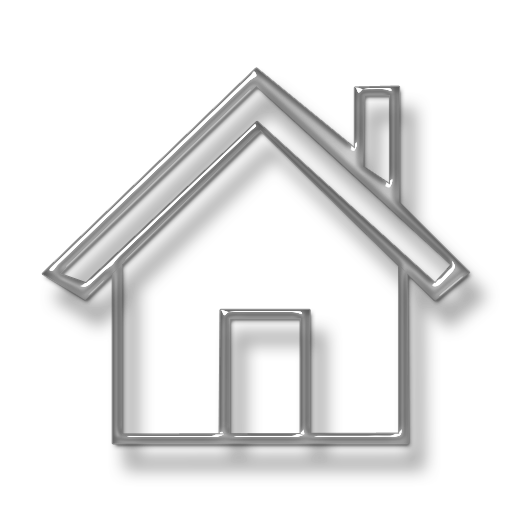 There are quite a few consonants in Urdu that do not exist in English that we represent by adding an ‘h’: bh /bʱ/, ph /pʰ/, th /t̪ʰ/ etc. So, “Choṭi he” is used for the actual /h/ consonant and “Do-cashmī he” is used only in this specialized way to indicate aspirated consonants. That gives us an answer! 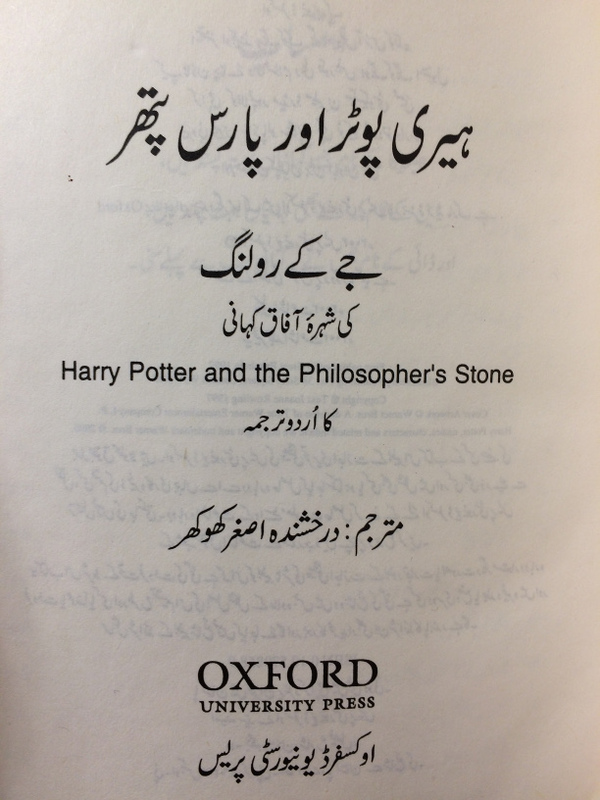 2 is the correct spelling of “Harry Potter” in Urdu. But the cover you say! Indeed, that’s the mystery isn’t it… until it dawned on me that the cover uses a very stylized Harry Potter font. One that was very likely created for Arabic and very likely didn’t include “Choṭī he”. Given a font deficiency and possibly an unwillingness to expend the resources to fix the font, they probably just used the “Do-cashmī he” as the best approximation (not coincidentally, the same character used by Arabic). For COS, it actually doesn’t matter because the character would be rendered the same regardless. 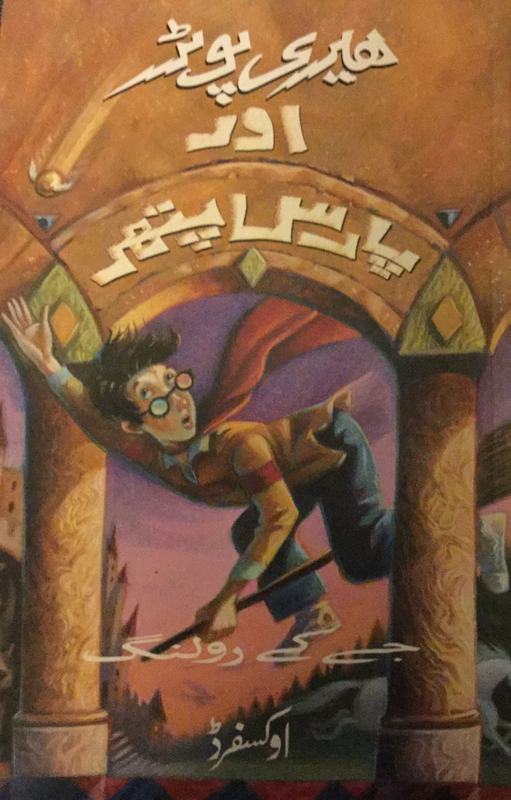 It makes a big difference for GOF and interestingly the cover art sticks with the Arabic character instead. So even if they aren’t being consistent with the language, at least they are maintaining consistency with the cover art! So! Given that Harry Potter in Translation has (until now) always had the incorrect titles, most of us collectors have likely been using the incorrect titles too. Update your lists everyone! Super interesting! I had noticed that initially when I got my Urdu PS copy, but then forgot all about it. Thanks!!!!! Next story Breton Chamber of Secrets Released! Previous story ‘The List’ Now Includes All Seven Books!